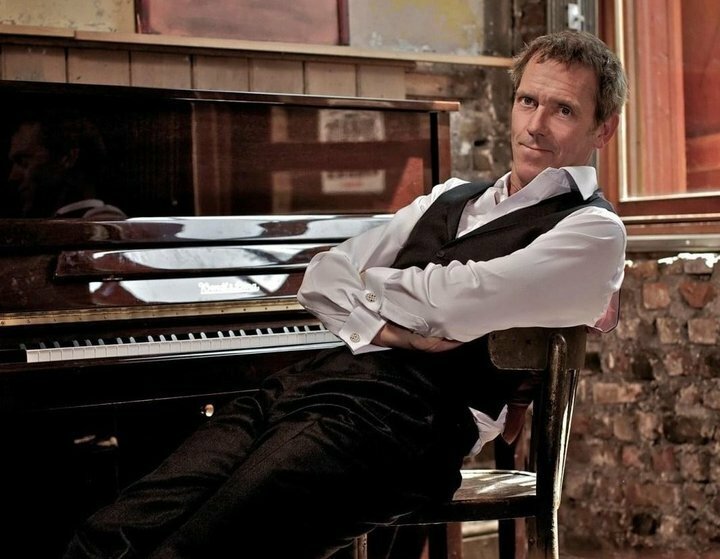 Hugh Laurie - Photoshoot For His Album. A picture of Hugh Laurie for his first album.. HD Wallpaper and background images in the Hugh Laurie club tagged: hugh laurie hugh laurie actor photoshoot. 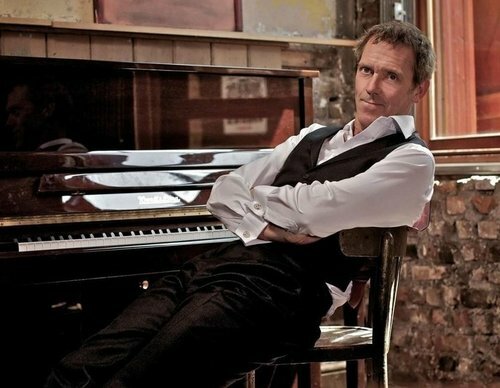 A picture of Hugh Laurie for his first album. I finally figured out why I dislike these photos...they just don't LOOK like Hugh! Were these shots taken of a stand-in?